One of the first Britons to summit the world’s highest mountain will reveal his reluctance at writing his autobiography. 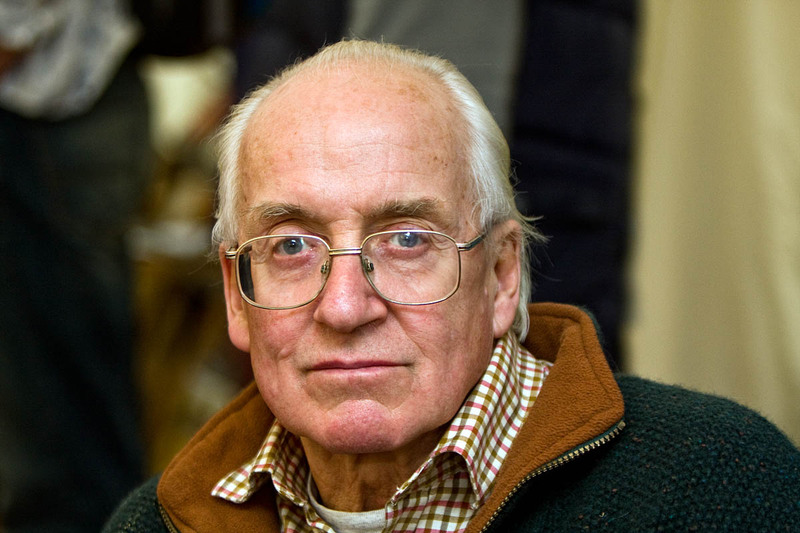 Doug Scott who, along with Dougal Haston, survived the highest ever bivouac 100m below Everest’s summit, will speak at next month’s Mountain Arts Festival. He will launch the first part of his life story at the Rheged event, which is being held in aid of the Nepal Earthquake Appeal of his Community Action Nepal charity. A spokesperson for the festival said: “In this long awaited first volume, Scott tells his story from his birth in Nottingham during the darkest days of war to the summit of the world. At the launch he will also talk about why he was so reluctant to write this book. “At dusk on 24 September 1975, Doug Scott and Dougal Haston became the first Britons to reach the summit of Everest as lead climbers on Chris Bonington’s epic expedition to the mountain’s immense south-west face. The festival, which opens on 6 November, will also feature Ice Picks and Violets, a musical biography about Mallory and Irvine, written by Dean Johnson and performed by Dean Johnson and Jane Hamlet. Doug Scott will narrate. A new addition to the line-up of artists, musicians, thinkers and writers is Cherry Smyth. She will be talking about how the Beara Peninsula in the Kerry Mountains and also County Donegal in north-west Ireland, have inspired her poetry. Saturday night at the Mountain Arts Festival will feature a supper and ceilidh featuring the Striding Edge ceilidh band. The weekend will culminate in a symposium hosted by the Royal Geographical Society NW region and IBG entitled: Whose broad, sunlit uplands? Chaired by Lord Inglewood, it will bring together a range of speakers to discuss how best to manage upland farming in the UK. Including a watercolour painting masterclass by painter Neil Pittaway and writing master class by Cumbrian writer and poet, Angela Locke, there will be more than 30 separate events taking place over the weekend. 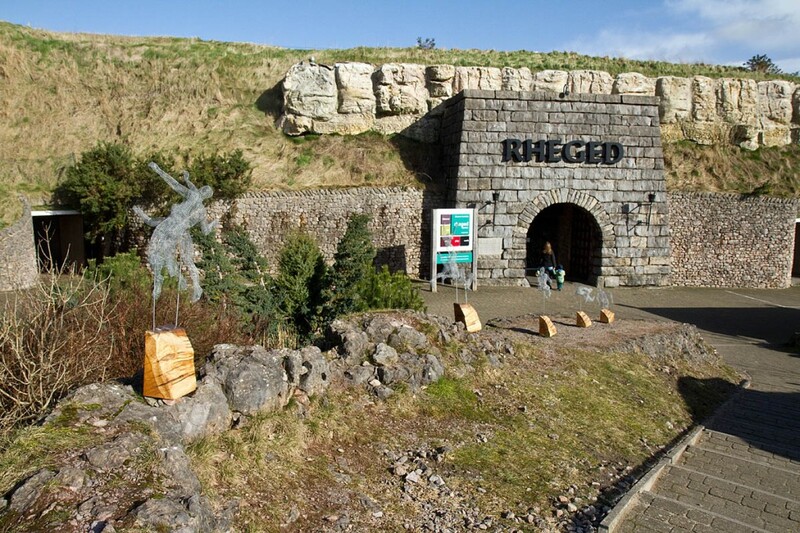 More details are on the Rheged website.